It's a walking trail so there is no parking on Coit, you must park in the neighborhood right next to the trail, but there are spots to park in the neighborhood. 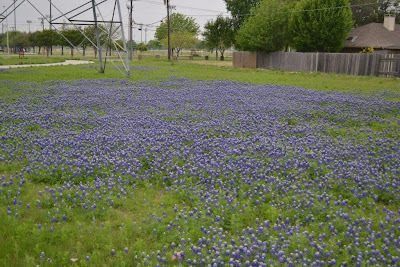 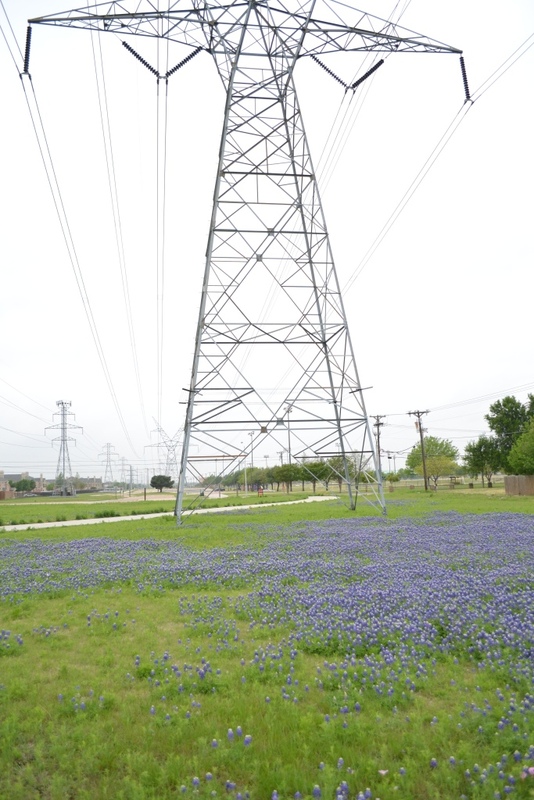 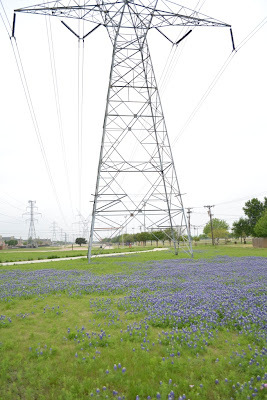 It's a small patch of bluebonnets and you are sandwiched between neighborhoods, a power line and Coit road which makes shooting difficult, but you can still get some great shots without too much distraction in the background, if you have a willing participant that is :-). 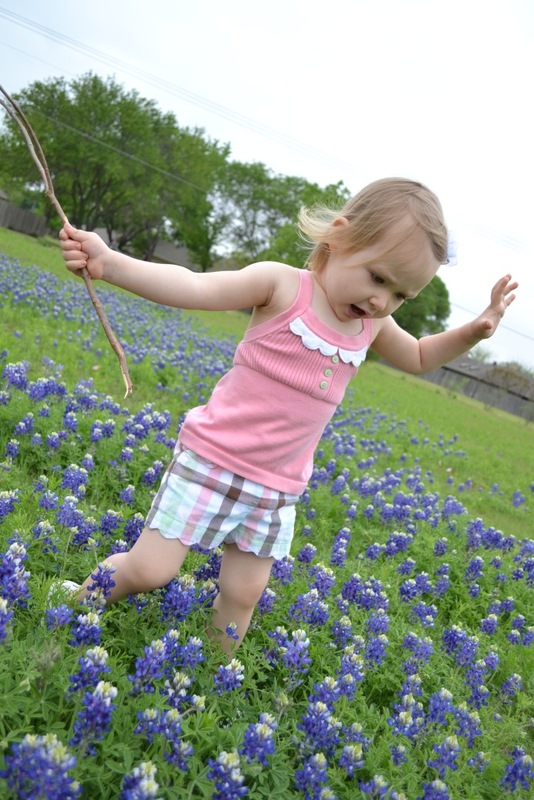 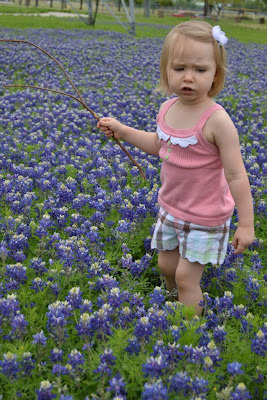 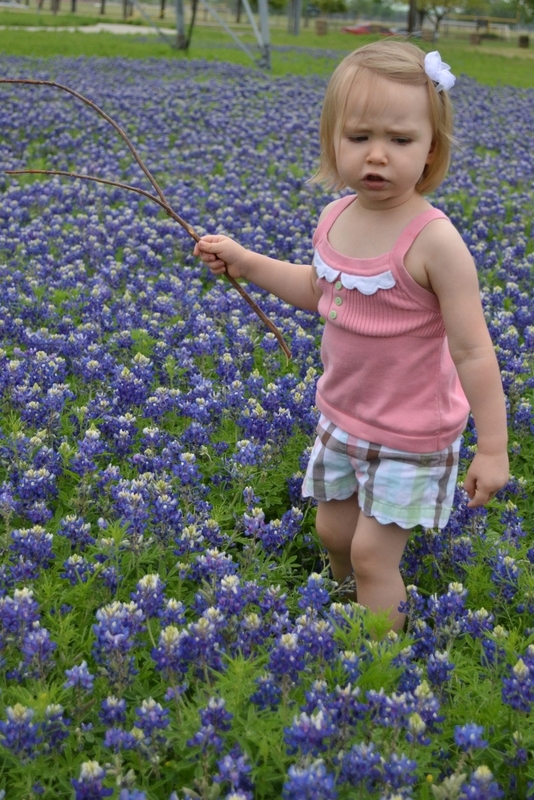 Post submitted by: Wendy Thornell a Tupperware Consultant and blogger at Just One Momma.